Maria's Space: Enter For A Chance to Win With Wild Walls and Wall Friends at Target! Enter For A Chance to Win With Wild Walls and Wall Friends at Target! 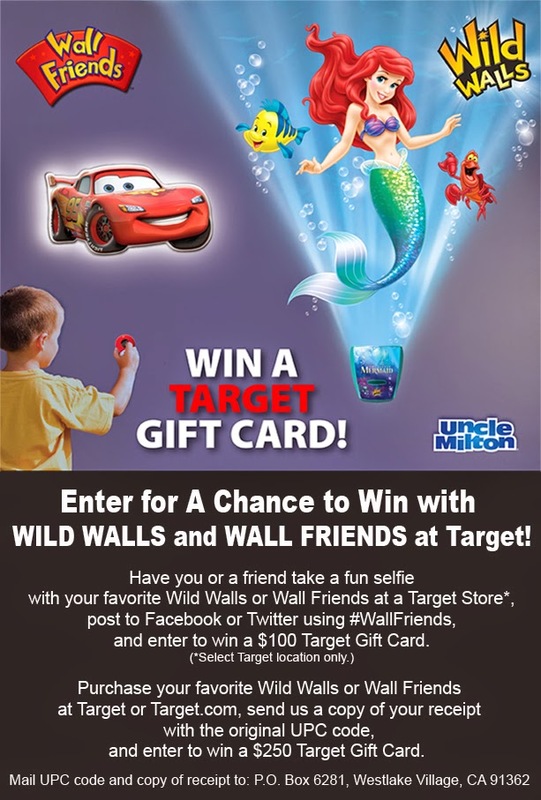 Win a $100.00 Target Gift Card: head to a local Target participating store (list:http://goo.gl/E3hvNH), have you or a friend take a selfie with Uncle Milton Wild Walls or Wall Friends & share on social media using #WallFriends. 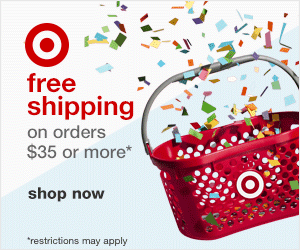 You can also win a $250 Target Gift Card: purchase a Wild Walls or Wall Friends from Target or Target.com, mail the original UPC code & copy of the receipt to Uncle Milton. 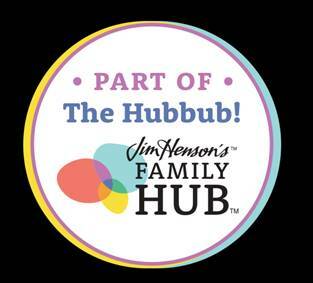 Participants must be 13 years or older, limited to the United States only. 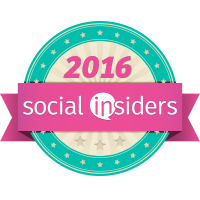 Good luck my friends! I am so heading to Target this weekend.